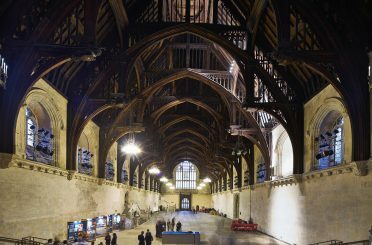 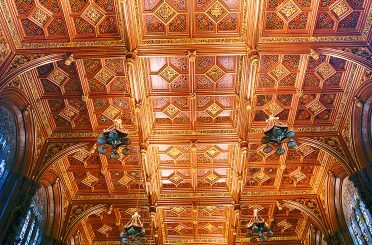 The Pugin Room is one of a series of fine rooms used for hospitality and dining on the principal floor of the River Front of the Palace of Westminster. 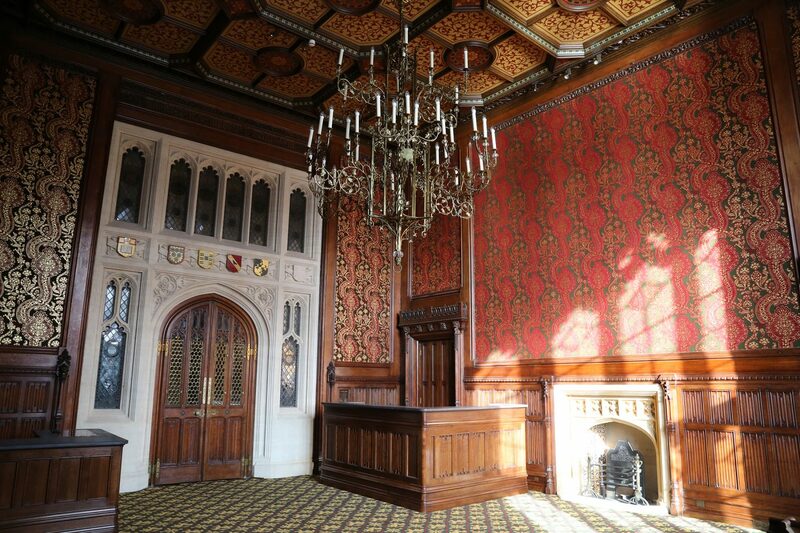 It was originally a committee room in the House of Lords, and was converted to its present use in the 1980s. The works comprised refurbishment of the oak panelling and door joinery, cleaning of stonework, improvements to catering facilities (including new servery counters), and conservation of the fireplace. 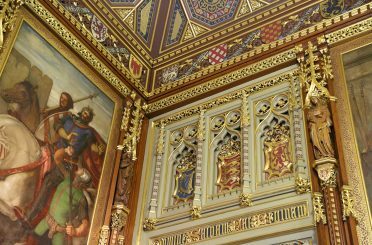 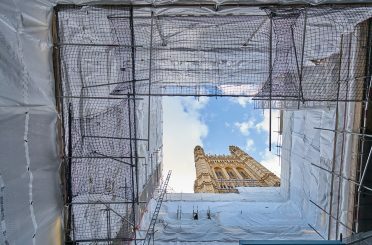 Donald Insall Associates worked with Allyson McDermott, the V&A and the Parliamentary Estates Archivist, to recreate flocked and gilded wallpaper to an original Pugin design. 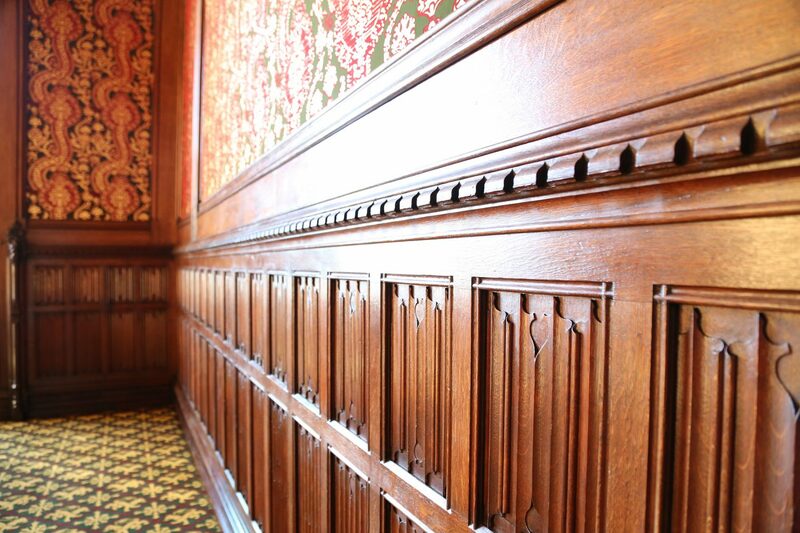 A Pugin design was also used for the new carpet.